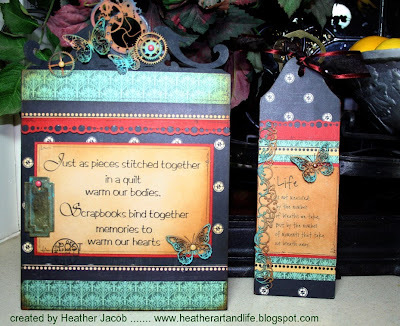 Another treasure for my "BOX of TREASURES class "
I will be teaching this on the 9th JULY at 1.30 p.m.--- 4.30 p.m.
spaces are filling quickly .. there are only 2 spots left .. PHONE 08 82771298 to book in. 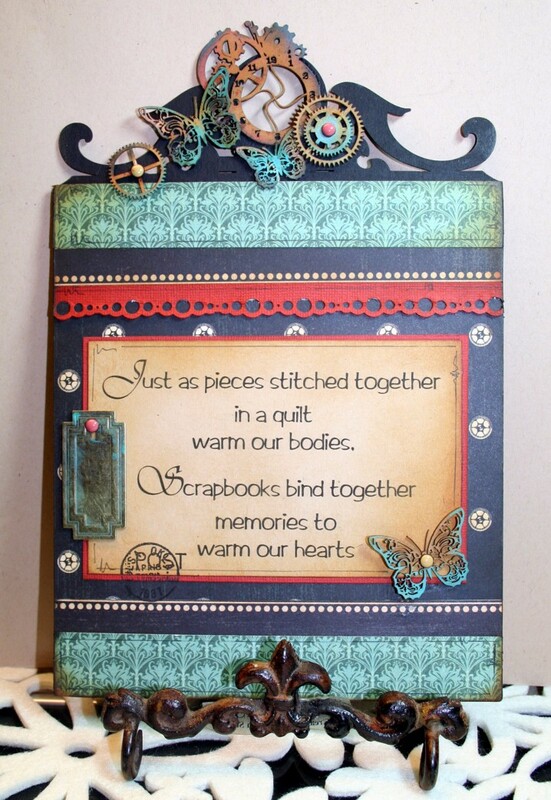 All the chippies are from IMAGINARIUM DESIGNS .. including the board click HERE to be inspired.. 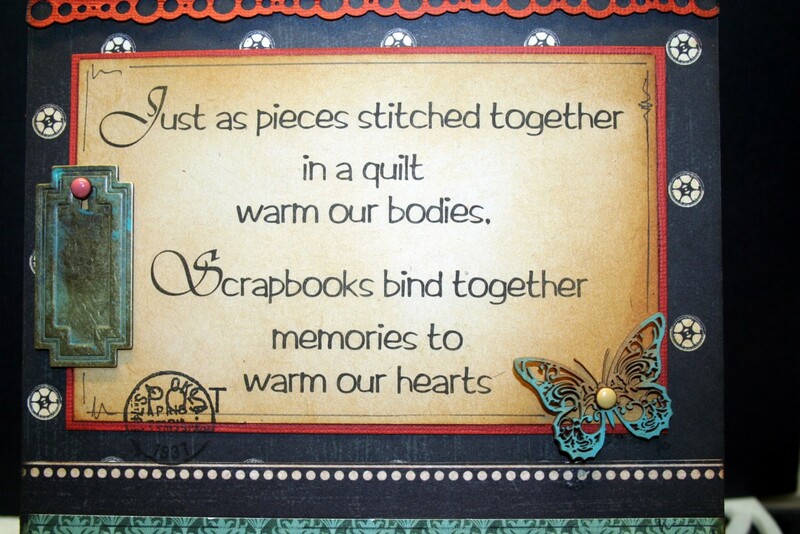 I just adore this quote !!!! thanks for droppin' by and for leaving me so much love ..
What a beautiful quote! And these projects are so rich and gorgeous! 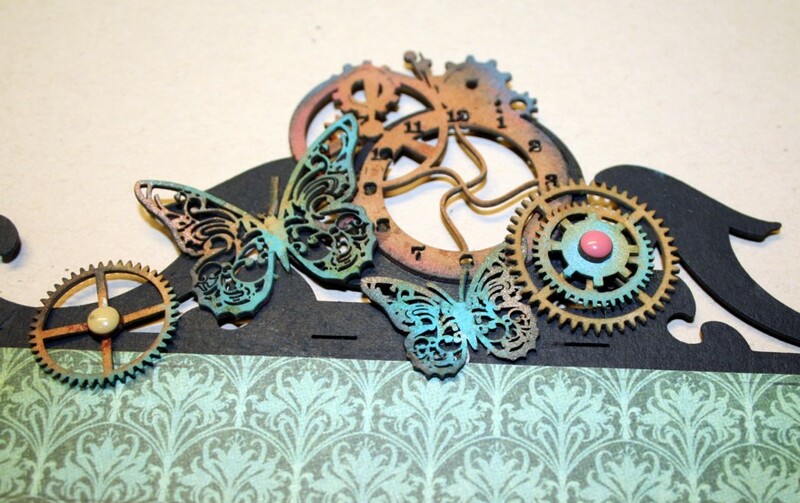 What great intricate chip board, love how you put it all at the top of the affirmation board!!! So beautiful, Heather! Love the ornamentation at te top! Just exquisite! this is fabulous!! love the colors and those gorgeus butterflies!! divine!! These are both absolutely exquisite Heather. Beautifully, beautifully done & I love that Imaginarium chippie - I got sent that one too!! 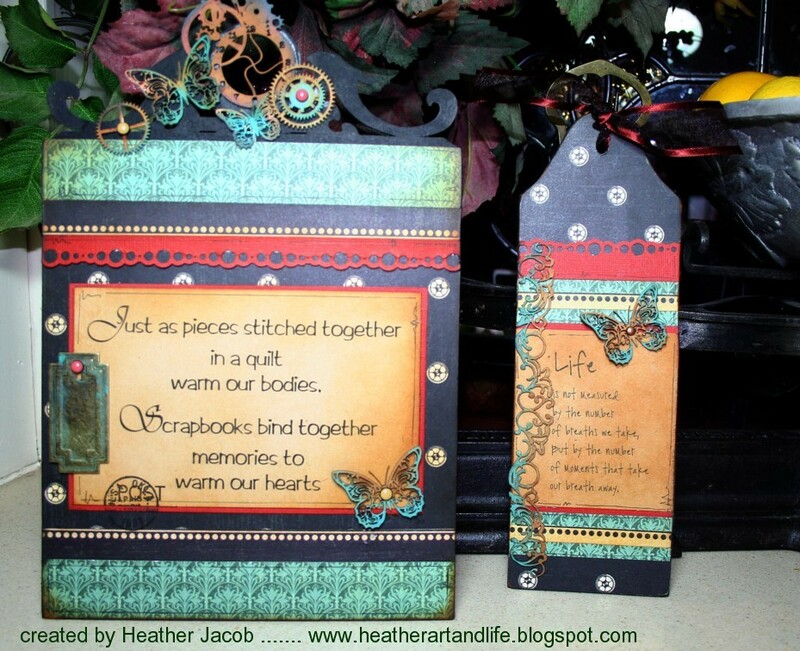 The butterfly - just wish I had more of them to use to great effect together!! Hi my dear ans sweet friend!!!! Wow!!! !This is amazind and also all your cards and the page with the red colors....those absoluteli fantastic works as always!!!! I just love to came here and see all you have done...I´m sure only marvelous things. I wish a wonderful weekend with so many good moments witth the family. 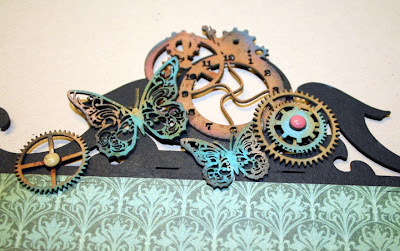 I love the coloring of chipboards and the butterflies ... A nice layout !!! So beautiful Heather...and what a fabulous sentiment. Loved the quotation, Heather . I feel just the same, scrapbooking binds our memories together. OMG! how love are these colours together! and those butterflies! totally delish! oh i so love looking over your creations! so much inspriation!